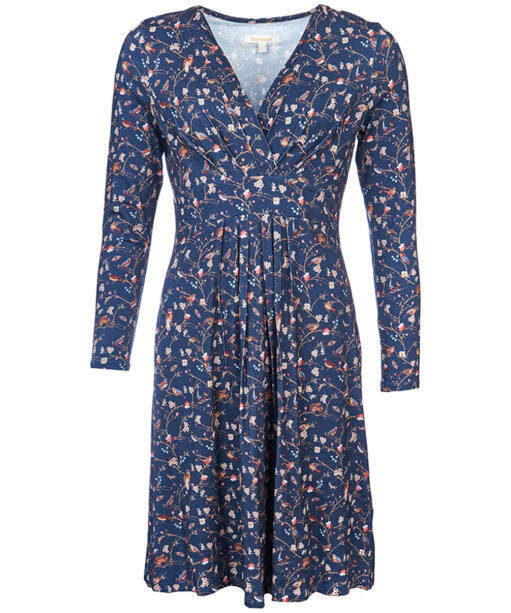 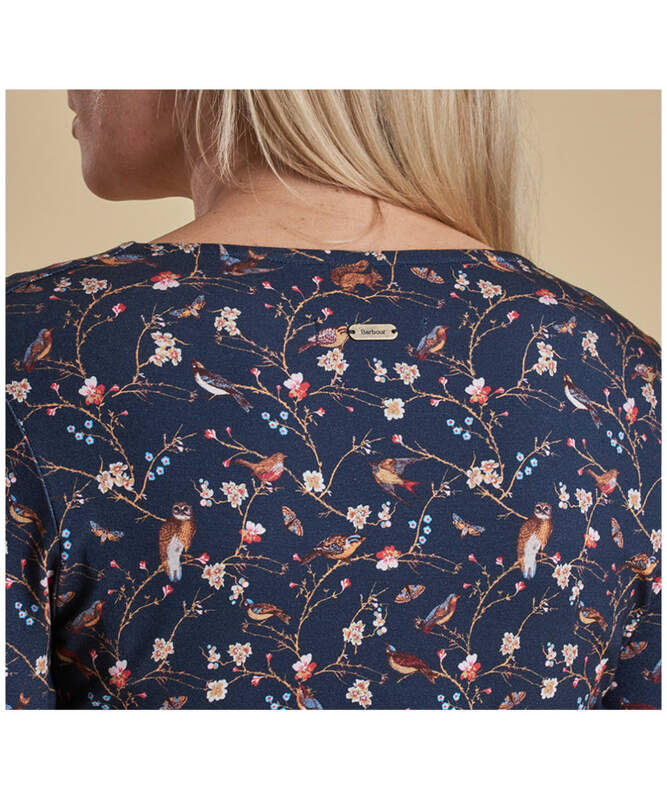 The women's Barbour Rivington Dress is the perfect companion to carry you from city to country with stylish ease, featuring an all over country print you are bound to love. 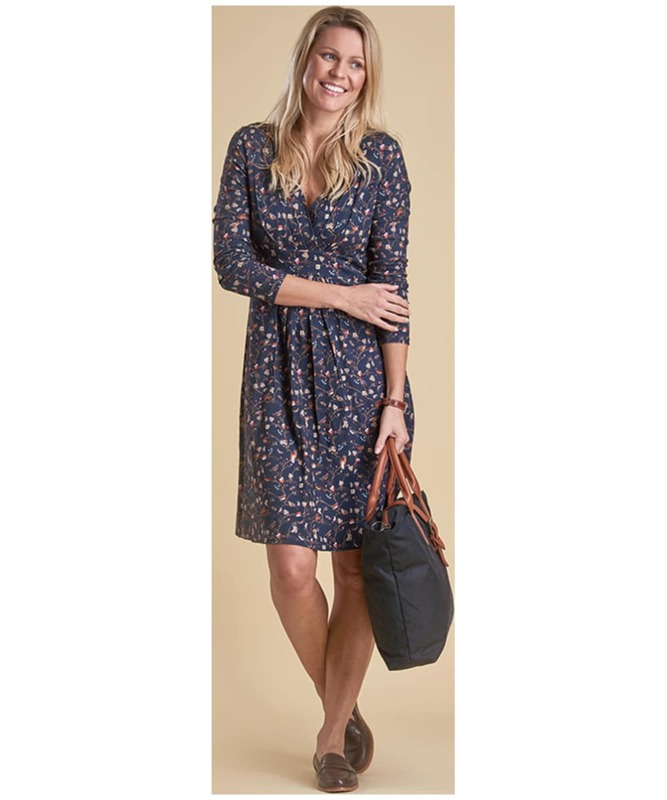 The Rivington Dress offers you a flattering and feminine fit, featuring a fitted under bust with pleated detailing and a full skirt. 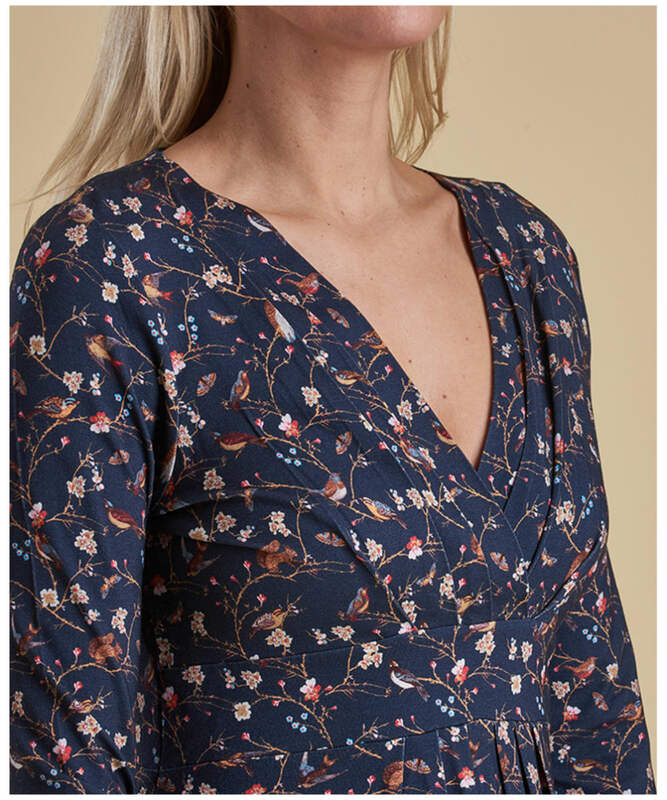 This beautifully designed dress has been finished with a v-neck and crossover chest panel, for an added touch of style and wearability.